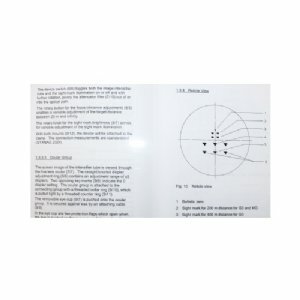 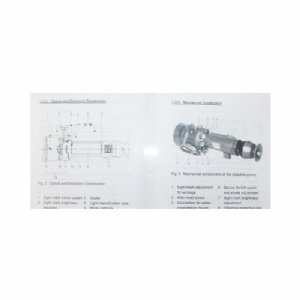 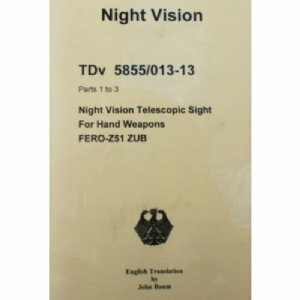 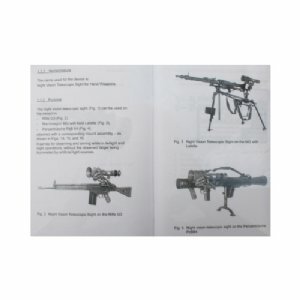 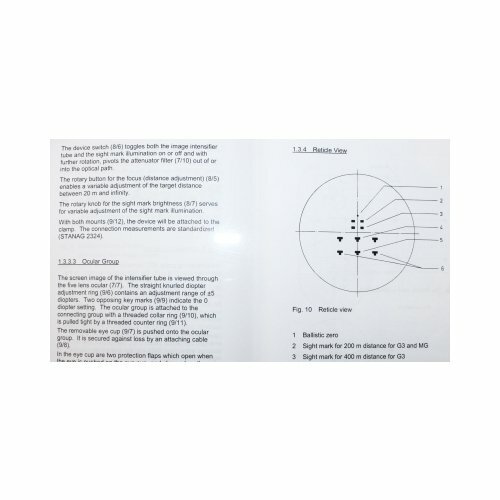 Complete 3 part German Army FERO-Z51 Night Vision Manual in English. 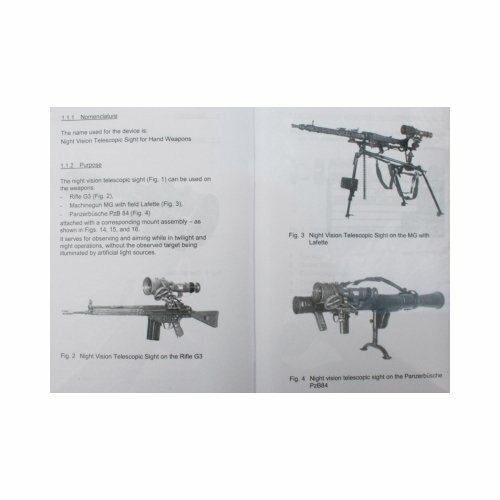 This 81 page manual covers Operation, Care, Maintenance and Troop Repair and includes 30 pictures and diagrams. 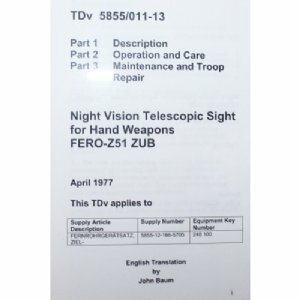 This is a valuable translation that every Z51 owner should own.